Joyce Lane, PhD, OTR, FAOTA, is a longstanding educator and collaborator on issues that highlight the need for social justice within the profession and in society. 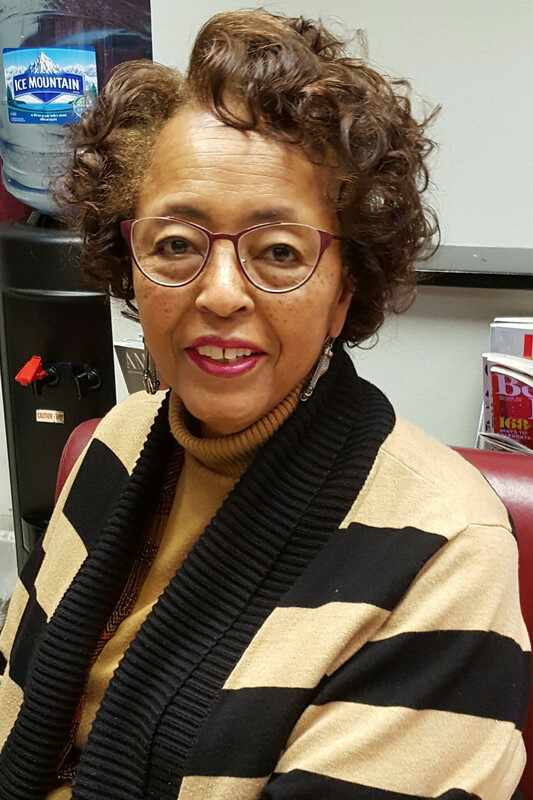 She is the co-founder and first President of the Black Occupational Therapy Caucus, which led to the development of other multicultural groups within AOTA. As a member of the Representative Assembly, Lane pushed AOTA to recognize the insidious impact of apartheid in South Africa on the ability of Africans to enter the profession of occupational therapy. Lane has studied the impact of policy decisions on professional development and has incorporated policy development in her work with mental health organizations in Illinois. Read more about AOTA’s Multicultural Networking Groups.